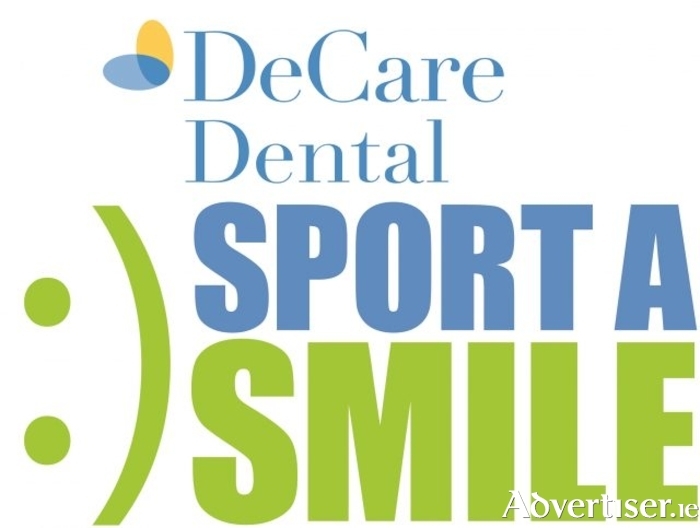 Advertiser.ie - DeCare Dental Sport a Smile 2018 – are you up for the challenge? DeCare Dental Sport a Smile 2018 – are you up for the challenge? DeCare Dental Insurance Ireland has launched its annual Sport a Smile 5km fun run/walk and company challenge for 2018. Now in its 17th year, the event will take place on Wednesday, July 4, at 6.30pm with the race commencing at Claremorris Athletic Track. All funds raised will go to DeCare Dental charity of the year, ISPCC ChildLine. The run/walk has proven hugely popular among the community and beyond with participation numbers continuing to increase. The event has raised many thousands for local charities down the years and is a significant date in the calendar for the company. As part of this year’s event DeCare Dental is hosting an inaugural company challenge where local companies can compete against each other for the DeCare Cup. DeCare Dental Ireland is excited about this fresh dimension to Sport a Smile. As an organisation it encourages all employees and members of their community in becoming aware of and making choices towards living a healthy and fulfilling life. By hosting Sport a Smile annually, DeCare Dental Insurance Ireland believes it’s playing its role in contributing to such a lifestyle and in turn raising well-needed funds for local charities like ISPCC ChildLine. This year’s event comprises of a 5km distance commencing at Claremorris Athletic Track, navigating the nearby area of Claremorris before returning and concluding with one lap of the athletic track. The course is certified by the Athletics Association of Ireland (AAI ). Participants are chip timed and technical T-shirts are provided on a first come, first served, basis. Patrons are free to walk or run the course. Entry fee for individuals is €10 online, €15 on the day. For company entrants the fee is €30 online or €40 on the day. The company challenge consists of a team of four work colleagues and the finishing time of the first three team members home counts.